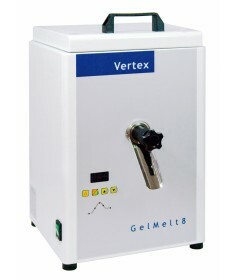 This full-automatic gel melting machine has an 8 litre tank. 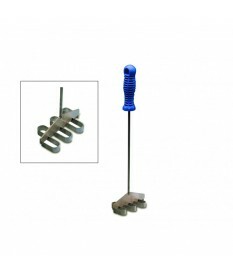 By making use of microprocessor technology, very precise values can be realized. 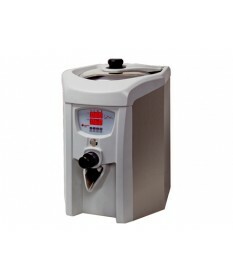 The melting and processing temperatures are programmed with push-buttons and potentiometers, and shown in the display. 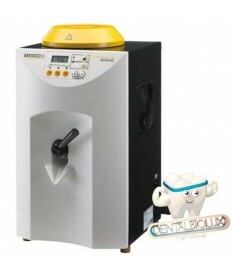 - Heating element on the bottom of the chamber to prevent burning of gel at the sides of the chamber.